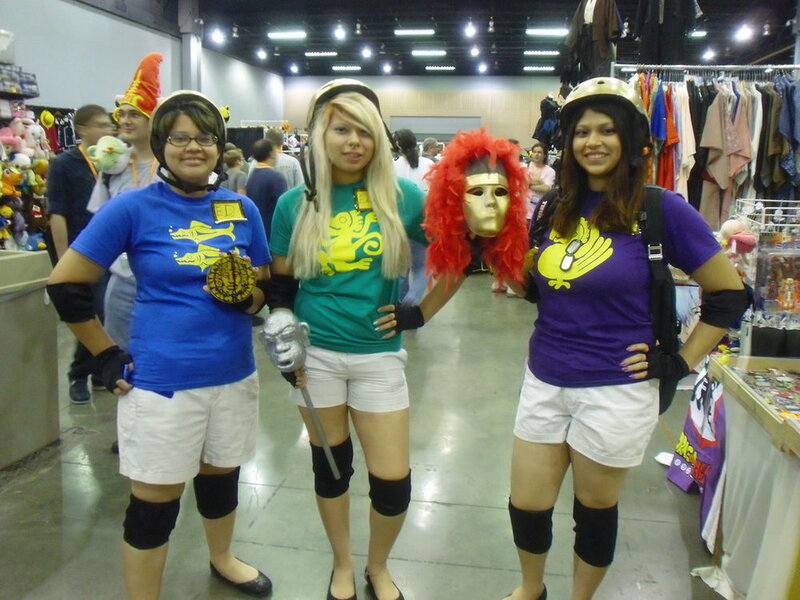 Legends of the Hidden Temple is an American action-adventure TV game show broadcast from 1993 to 1995 on Nickelodeon and on Nick Games and Sports until 2007. It currently runs on Nick’s The Splat. Co-Created by Scott A. Stone, the program centered on a temple that was "filled with lost treasures protected by mysterious Mayan temple guards." 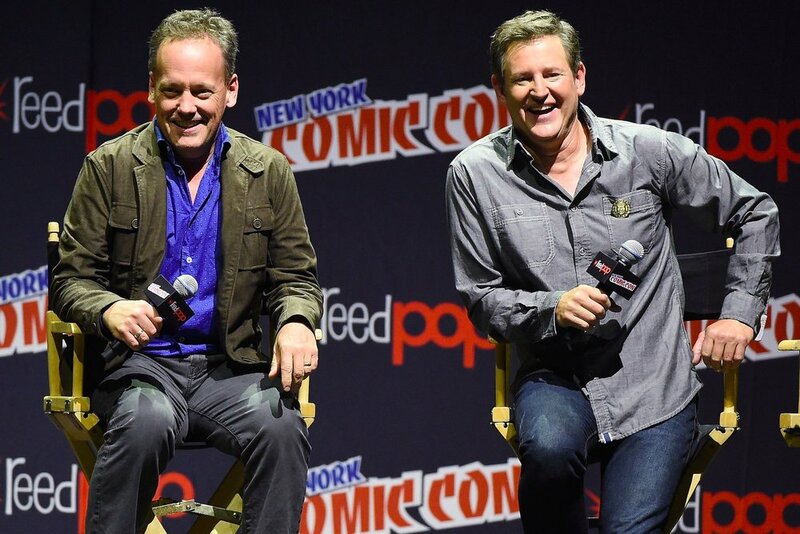 Kirk Fogg was the host and served as the teams' guide while Dee Bradley Baker announced and voiced a talking Mayan god named Olmec who "knows the secrets behind each of the treasures in his temple." Six teams of two children competed to retrieve one of the historical artifacts in the temple by performing physical stunts and answering questions based on history, mythology, and geography. 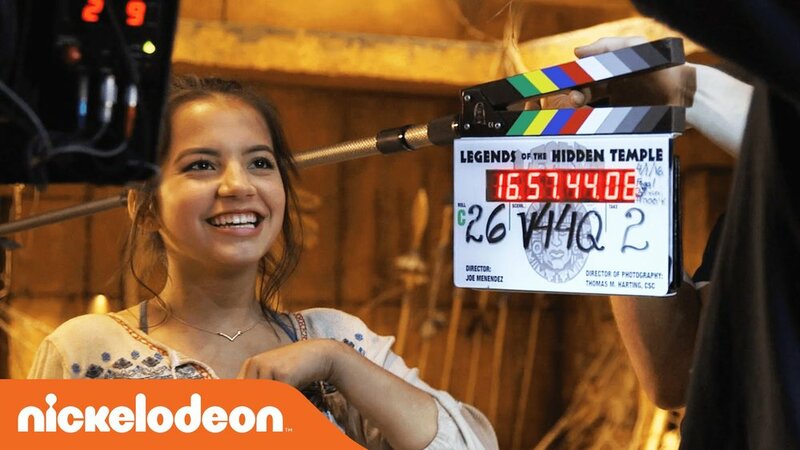 Legends of the Hidden Temple was taped at Nickelodeon Studios at Universal Studios in Orlando, Florida. 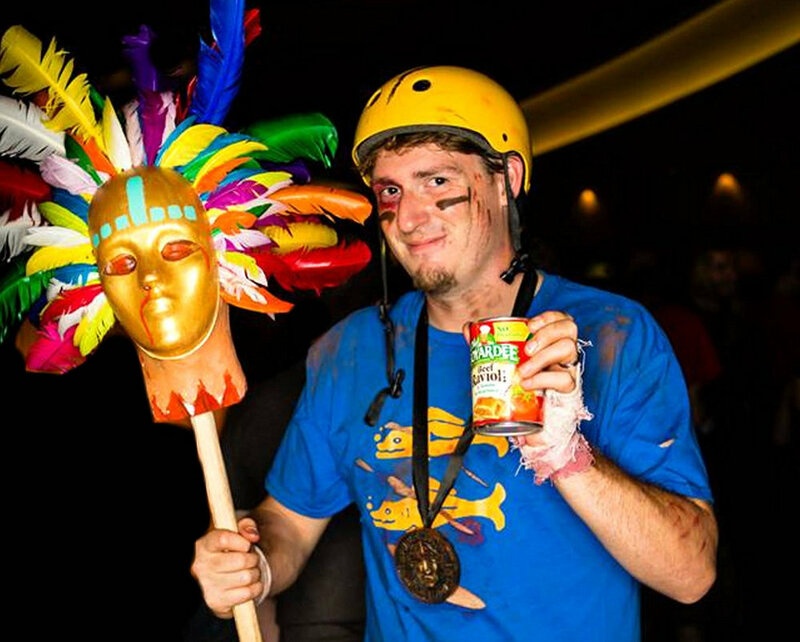 Legends of the Hidden Temple won a CableACE award for Best Game Show Special or Series in 1995. 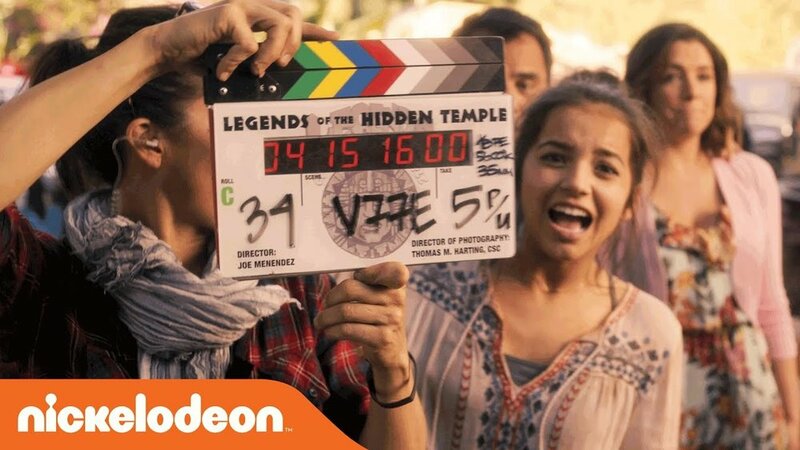 A live-action Legends of the Hidden Temple TV MOVIE inspired by the game show aired in Nickelodeon in 2016. 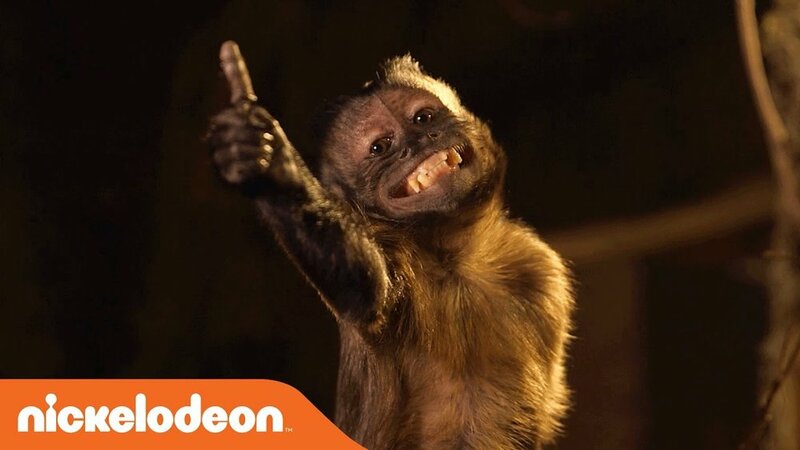 The film follows three siblings who ditch a jungle tour and find themselves undergoing a real-life obstacle course with the help of the real Kirk Fogg and Olmec, once again played by Dee Bradley Baker. 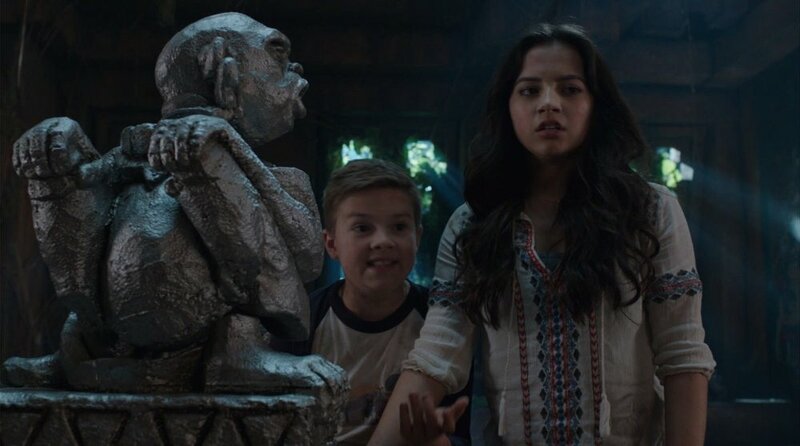 Three siblings, Sadie (Isabela Moner), Noah (Colin Critchley), and Dudley (Jet Jurgensmeyer), go on a jungle tour to the 'Hidden Temple' theme park where Kirk Fogg, now a tour guide, works. Noah, being fascinated by the legends of the Hidden Temple, wonders if he could explore it on the inside, much to Sadie's annoyance. Noah and Dudley go to the restricted area where the secret entrance is believed to be. Sadie tries to stop them, but accidentally steps on the trapdoor that sends them into the temple. The kids are welcomed inside the temple by none other than Olmec (Dee Bradley Baker), who was once a king. He recalls of a moment in his life, then tells them what he remembers: He planned to decree his son, Prince Zuma, as a successor to the kingdom, when suddenly his evil brother Thak and his army of Temple Guards appear and attempt to kill Zuma and decree he himself as king. Olmec had no choice but to turn the entire civilization to stone. Noah believes that he, Sadie and Dudley are the only ones who can restore the kingdom back to its former glory. 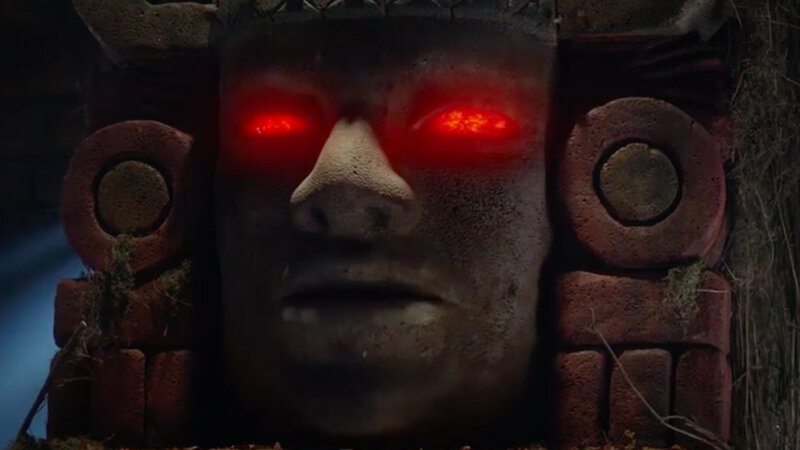 Olmec instructs them to find both half-pendants of life in the Room of the Ancient Warriors and the Treasure Room, but warns them of the dangers that might lurk around the temple. Once both half-pendants are found, they must be combined to unlock the temple within three minutes, or risk being trapped inside the temple forever.